While snakes get a venomous rap, they are far from the only venomous animals on the planet – and they aren’t even close to having the worst toxins or being the most deadly to humans. No, that honor goes to other various creatures, from those that live in scorching deserts to those that float in warm oceans. A quick word about venomous vs. poisonous here: A poisonous animal uses toxins for defense – they just don’t want to be eaten or stomped on, but they don’t attack anything. A venomous animal uses toxins in spines, fangs11, bites, spurs and other methods of attack. These are the aggressors of the animal kingdom, and some of them can be pretty nasty. Deadly, aggressive, and sneaky enough to hide in fruit shipments…this has to be the worst spider in the world. Well, let’s get the spiders out of the way as quickly as possible, all right? There’s some competition for the most deadly spider in the world – Australia’s Redback and Sydney Funnel-Web Spiders both have great applications – but the Brazilian Wandering Spider comes out on top. Not only is this spider insanely venomous, but it’s also very aggressive for a spider, often scouting out along the forest floor and attacking anything that dares to get too close. Even worse, these spiders have a habit of sneaking onto fruit shipments and piggybacking across the world to set up shop where you’d least expect it. 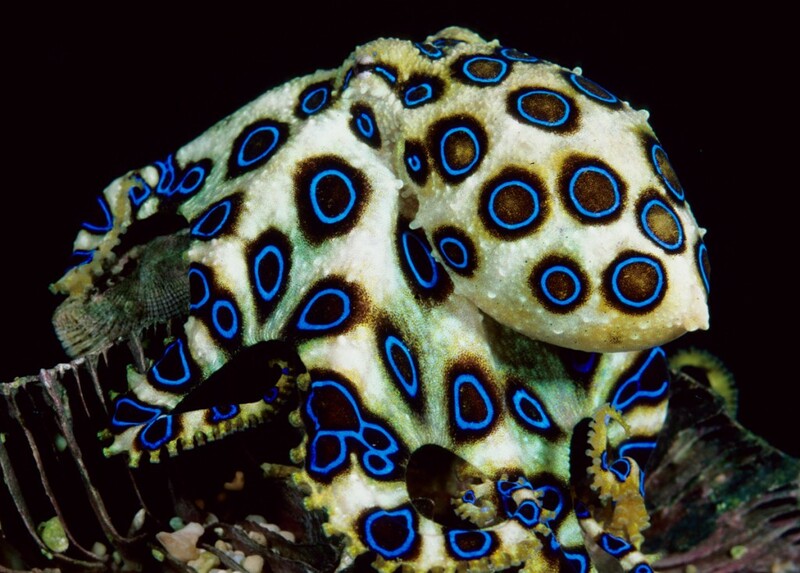 The Blue-Ringed Octopus is the first: This tiny octopus looks cute rather than threatening, but at any one time it could kill a couple dozen humans with its venomous beak bite. There’s a common thread on this list that the most venomous animals in the world often come from the ocean (and usually have bright colors). Loaded with neurotoxins that shut down muscles and lungs, and there’s no effective treatment. Often people die within minutes of a bite. These small, colorful octopuses found in warm tidal pools at various locations around the world (Australia, of course, has a particularly dangerous breed). This scorpion uses a powerful blend of toxins that can incapacitate most humans and will kill the weak. 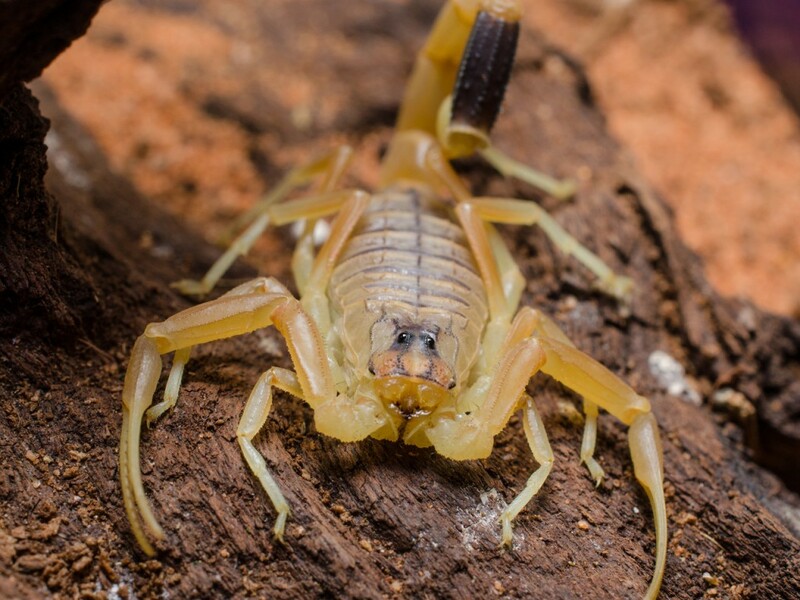 Whoever named this scorpion was a very smart scientist: most scorpions can create a painful sting but aren’t truly dangerous. This scorpion, however, uses a combination of various neurotoxins, all of them hard-hitting. It works great for smaller prey but is also scarily effective against humans. A victim can expect to encounter intense pain, horrible fevers, convulsions, and ultimately a dangerous coma. The weak, young or old often succumb to the venom and die. This scorpion is found primarily in North Africa and the Middle East. 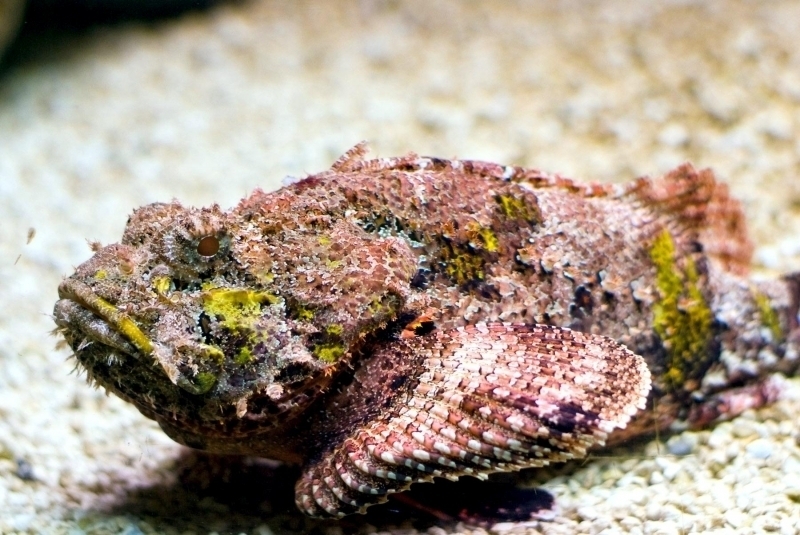 The ocean floor-loving stonefish has spiny barbs filled with some of the most painful toxins in the world. The stonefish just wants to be left alone, forever. To that end, it comes with around 13 spines on its stony back. The stonefish nestles into the ocean floor and just sits there moodily. Woe is to the human that accidentally steps on those spines and gets injected with some seriously unfriendly neurotoxins. Humans have begged to have their legs cut off after stepping on a stonefish, rather than endure the pain for any longer. The venom is one of the most painful stings possible to experience. Fortunately, an antivenom has been developed, so people rarely die…at least anymore. 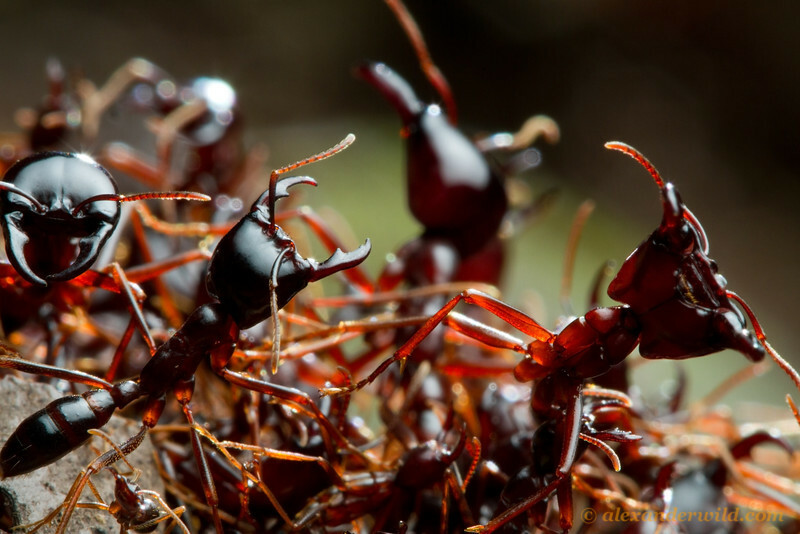 These ants are famous for marching over and destroying everything in their path, including humans too weak to avoid hundreds of ant bites. The Siafu (African) Ant has long been known to be destructive, dangerous, and venomous thanks to their natural aggression, but you don’t think of ants as being deadly. However, these massive African Ants are known for claiming everything in their path and viciously attack all living things that get in their way. 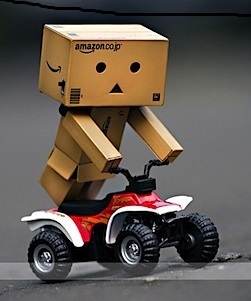 Humans who cannot get out of the way have been known to die due to those painful ant bites multiplied by the hundreds. The old and very young are most at risk, and more than a dozen people per year die to these ants – one of the highest death rates for venomous creatures in the world. The powerful venom of this snail has caused a few dozen human deaths from those who got too curious. 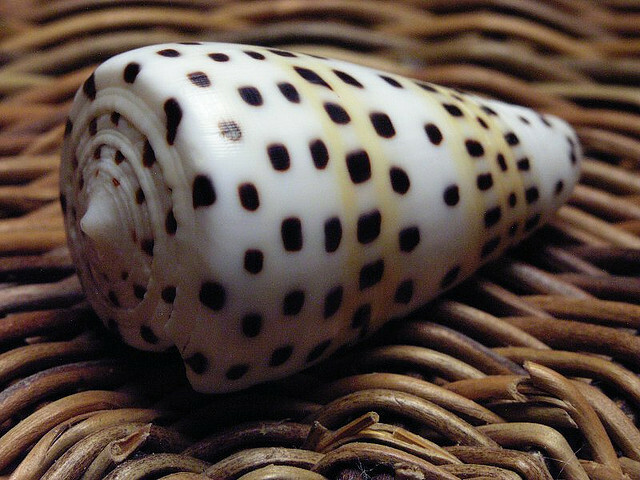 A snail doesn’t usually rank high on the venomous list, but this ocean-based cone snail makes up for every other snail and a good portion of other animals, too. It uses a sting to kill prey and attack any nearby threat (like a human attracted to a beautiful shell). One drop of venom is enough to kill more than 20 people. Even worse, the effects may be delayed for days, so you don’t even know you are stung until the pain, swelling, muscle paralysis, and breathing problems start. Fortunately, only a few dozen human deaths have been recorded from these snail stings. This mammal has venomous leg spurs that can leave victims in agony for weeks at a time. We had to give mammals a shot at the list too, and surprisingly the duck-billed platypus came out swinging. This duck-like mammal, native to Australia, is pretty much the only mammal to use venom. Those who venture too close to its legs have found: Males have a set of spurs on their legs that they can stab, and then channel venom along. It’s surprisingly potent, enough to cause excruciating pain that can last for weeks and defy all painkillers, enough to make victims swear off platypuses, Australia and probably water for the rest of their lives. This fat lizard has neurotoxin to rival that of the deadly coral snake, but a less efficient delivery system, thank goodness. Yes, North America does get an animal on the venomous list. The Gila Monster isn’t exactly a monster by lizard standards, but it is one of the largest lizards you can find in the Southwest U.S. and Mexico. These desert lizards like to take it easy, but if threatened they will bite back. The Gila Monster has grooves in its teeth used to conduct poison into the bite. This lizard has a neurotoxin that is as deadly as infamous animals like the coral snake – it’s only the unreliable delivery method and relative docility of the lizards that keep more people from succumbing to the venom. Deaths are relatively rare. Sometimes the power of the poison isn’t as important as hundreds of aggressive stings that claim at least hundreds of lives each year. First ants, now bees? 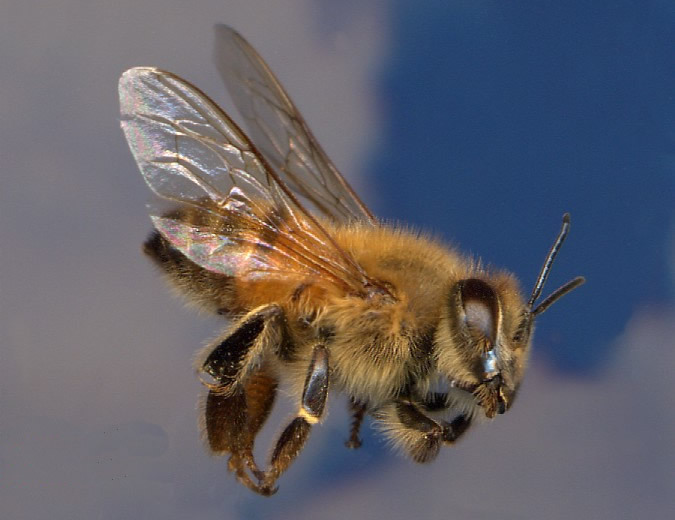 But it’s true – when it comes to deaths from venomous creatures, bees are at the top of the list. Humans just have a much better chance of running across bees, and species like the dreaded Africanized Honey Bees, known for being incredibly aggressive, quickly creating a horrible body count in the areas that they invade. It’s not surprisingly that these bees are responsible for hundreds and even thousands of deaths per year. 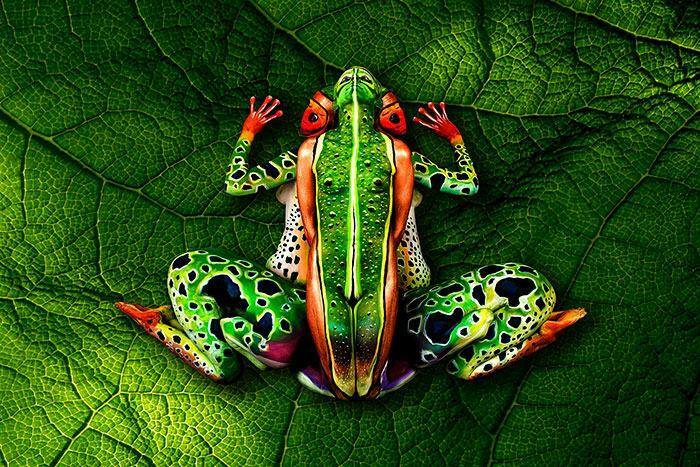 They may not have particularly venomous stings one by one, but when added up the effect is catastrophic. This jellyfish can easily kill humans before they make it back to the shore…and many die even after receiving swift treatment. Yes, jellyfish can give you the old-fashioned painful sting, but at the worst they can also be some of the deadliest animals on the planet. It’s difficult to pick the most dangerous jellyfish, but the Box Jellyfish probably deserves the prize. 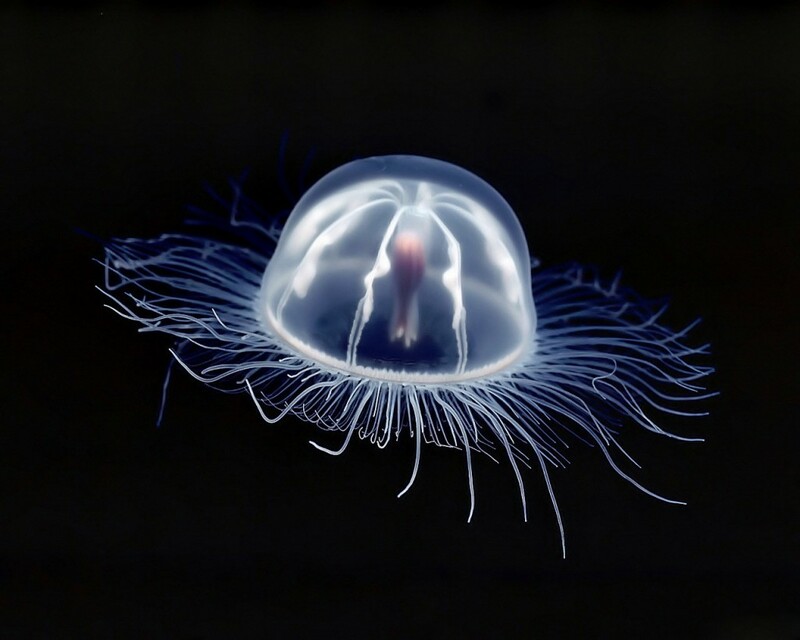 This tiny jellyfish has breakaway spines that pump toxins into the body and totally wreck it. The pain is so intense and shocking that some humans die straightaway. 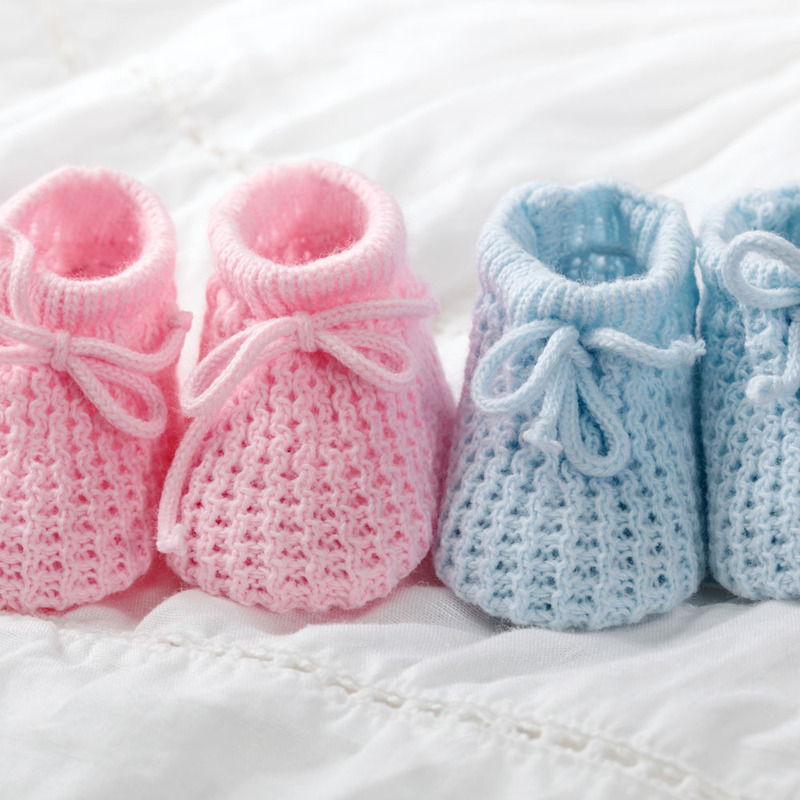 Others succumb to horrible allergic reactions that kill them hours or days later. Those who survive experience pain for weeks even when receiving immediate treatment.